What if you only had three minutes to save your life and the clock is already counting down. Three minutes: you wake up alone in a horrible land. A horn sounds. You realize youve been Called. Two minutes: they’re getting closer and despite all your training youre exhausted, you can’t see anywhere to hide. One minute: youre glad you can run. 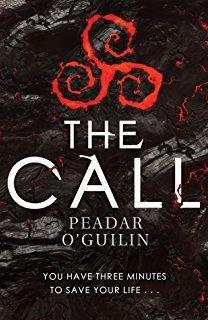 Nessa can’t, her polio-twisted legs mean she’ll never survive her Call, will she? Times up. Could you survive The Call?